Proudly serving organizations and businesses throughout the Delaware Valley including Southeastern PA, Delaware and NJ. Full service HVAC-R mechanical system services for facilities and buildings both new and old. New or old HVAC-R systems: Mechanical Solutions provides solutions for all your heating, cooling and refrigeration needs. Design and Planning for optimal climate control of both new and re-commissioning old buildings to maximize the efficiency of your mechanical systems. 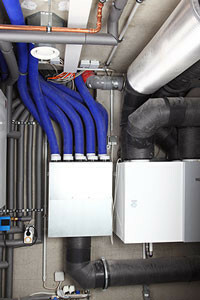 Commercial HVAC-R for any building or type of industry. 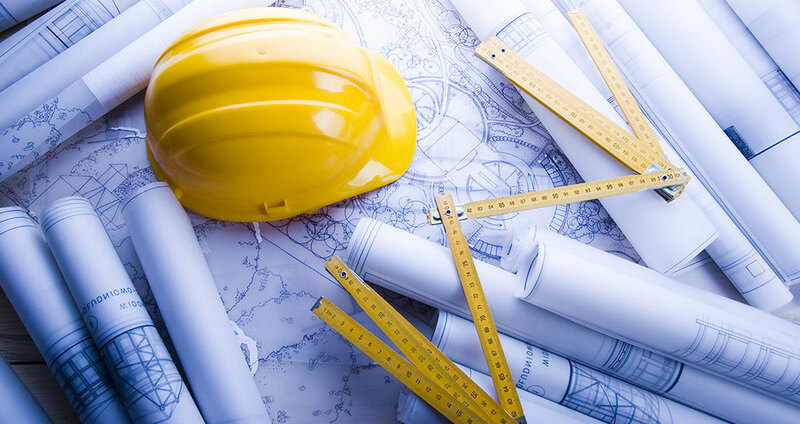 Our specialty is HVAC-R system analysis and the re-commissioning of existing buildings. 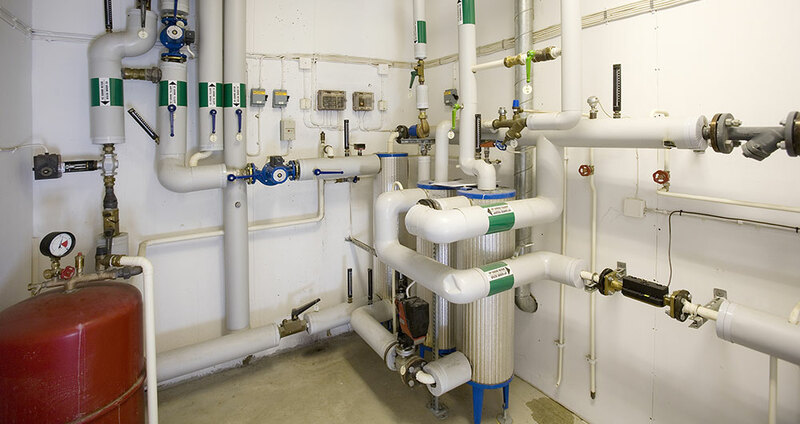 Mechanical Solutions Associates (MSA) doesn’t just provide boilers, chillers, ducts and controls; we help with the whole package from analysis to installation and maintenance. We strive to help make your building comfortable, productive and efficient. One less thing to worry about while running your business or organization. Emergency service 24 hours a day, 365 days a year for the Delaware Valley region including portions of Pennsylvania, Delaware, New Jersey and beyond from our office in Concordville, Delaware County PA.
By working with a variety of manufacturers of HVAC-R equipment and controls we can find the right solutions for your specific needs to help you save on your energy costs and run your operation more efficiently. With regular maintenance and 24/7/365 emergency service from MSA you can reduce or eliminate downtime for your tenants, patients, employees, students, food storage or critical lab work. 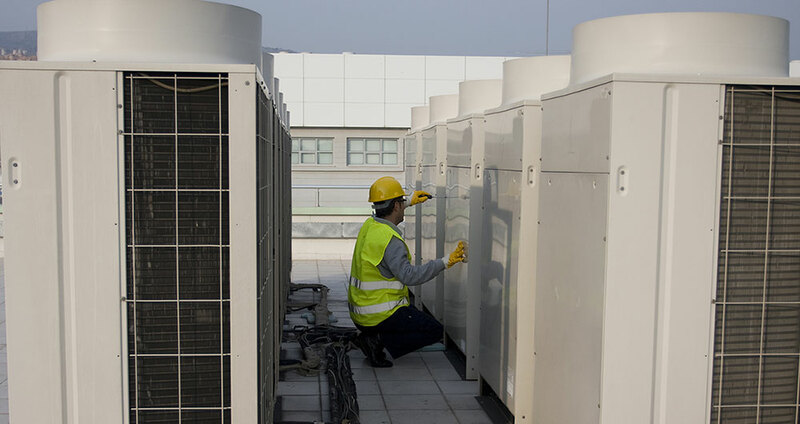 With a combination of quality HVAC equipment, controls, and our excellent service, MSA can help you achieve a “greener” more energy-efficient building solution that is good for both your building and the environment! We are dedicated to delivering the highest level of service to our clients at an affordable price. With our diverse customer and employee base, MSA can show you how our experience can make the difference with a thorough analysis of your mechanical cooling or heating systems. Our Sales and Service Area extends from our office in Aston, PA to the surrounding counties and states. Including states such as Delaware, New Jersey and Pennyslvania, as well as the numerous counties of the Delaware Valley such as: Delaware County, PA; Chester County, PA; New Castle County, DE; Philadelphia County, PA; Montgomery County, PA; Bucks County, PA; Camden County, NJ; Gloucester County, NJ; and Burlington County, NJ. Commercial HVAC-R for any industry. Our specialty is HVAC-R system analysis and the re-commissioning of existing buildings. 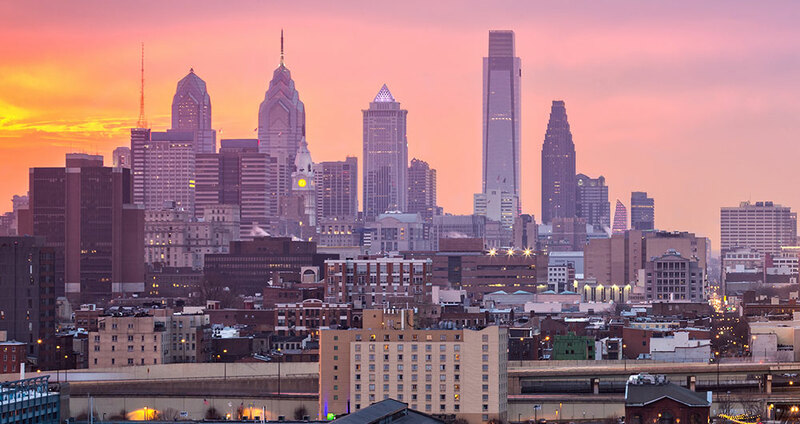 MSA provides emergency service 24 hours a day, 365 days a year for the Delaware Valley region including parts of Pennsylvania, Delaware, New Jersey and beyond from our office in Concordville, Delaware County PA. Copyright © 2018 Mechanical Solutions Associates, LLC. All Rights Reserved.